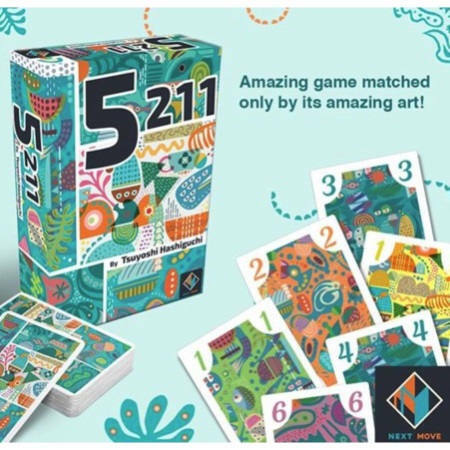 Dressed with outstanding graphics, 5211 is an exciting and addictive abstract card game making it’s debut in the Next Move brand. 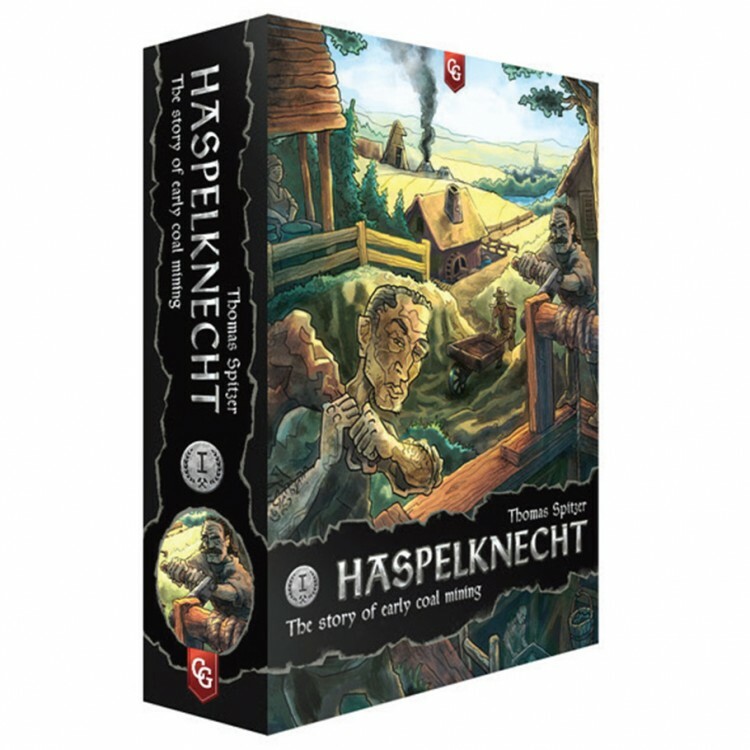 The whole rule of the game stands in it’s title, making it the shortest game ever to explain and to learn how to play! Enjoyed by 3 to 8 players, this majority, push your luck , sprinkled with a touch of bluff card-game, is one you will want to play over and over again !